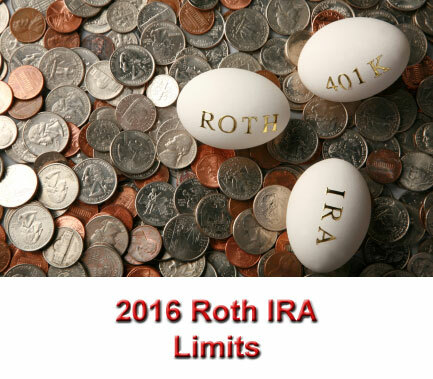 What are the 2016 Roth IRA limits imposed by the IRS? From 2015 to 2016, the allowable income limits for making a Roth IRA contribution changed for each tax filing status. If your earned income is somewhere between $184,000 and $194,000, your 2016 maximum contribution limit phases out. If your earned income is somewhere between $117,000 and $132,000, your 2016 maximum contribution limit phases out. 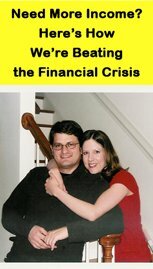 While the IRS theoretically limits your ability to make a Roth IRA contribution based on your taxable income, anyone can fund a Roth IRA in 2016. This effectively eliminates the Roth IRA contribution income limits for 2016 and all future years. From 2015 to 2016, the maximum contribution limits for a Roth IRA did not change. As a result, anyone can convert to a Roth IRA in 2016, regardless of income. From 2015 to 2016, the Roth IRA rollover rules didn't change much. Use this calculator to figure out the value of your retirement savings for the year in which you want to retire. However, you don't have to worry about any 2016 Roth IRA limits regarding your age. So it's important to know what the 2016 Roth IRA limits are and how they effect your ability to contribute.